Discussion in 'Guitar Emporium Archive' started by Londonbus, Apr 19, 2016. 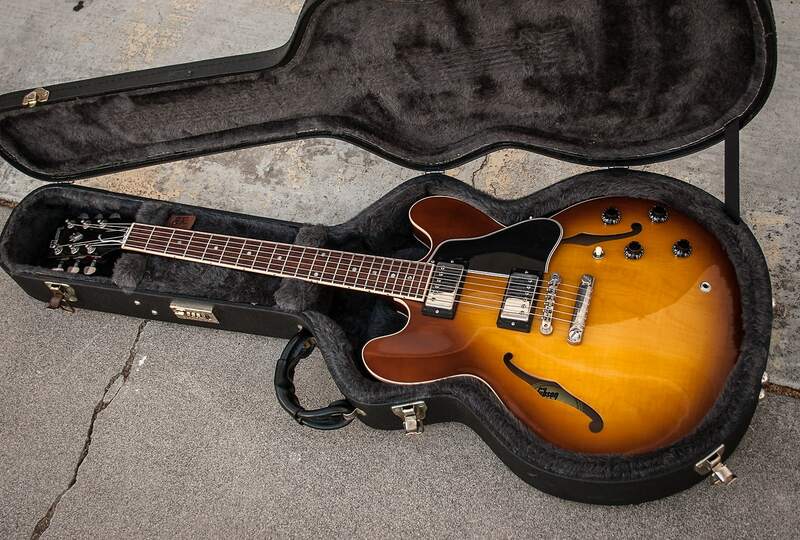 2002 Gibson ES335 "Dot Reissue". I may be interested in trades, so don't hesitate to float something interesting by me. Primarily looking for straight across, "one-for-one" type trades. Several hundred trades/sales between here, Reverb, Ebay and numerous forums with perfect feedback. That's one beautiful guitar you've got there. What happened to the original Shaws? Is this why it's priced so low since is doesn't have the Shaws? Thank you kindly. 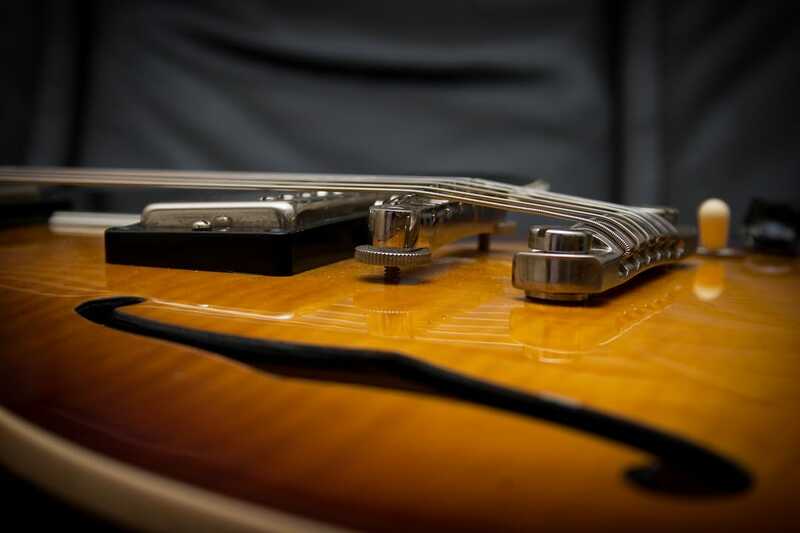 The Shaw pickups were in ES-335s from the early to mid 80s. 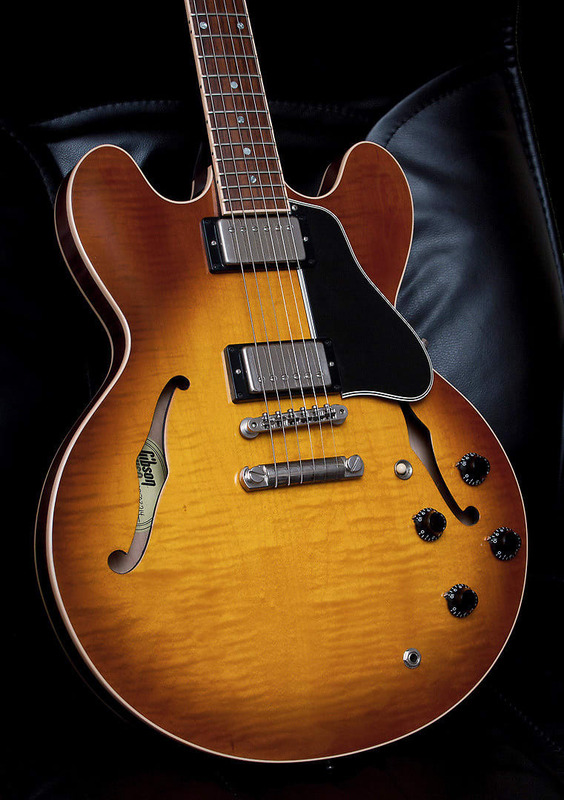 The 335 "Dot Reissue" guitars in 2002 featured Gibson's '57 Classic pickups. That is a beautiful guitar, but I have never been able to bond with any kind of Telecaster or Tele-ish guitar. I appreciate the solid offer though. I stand corrected. I thought your guitar was an early 80's. I didn't read your ad right. Disregard the PM is sent you.